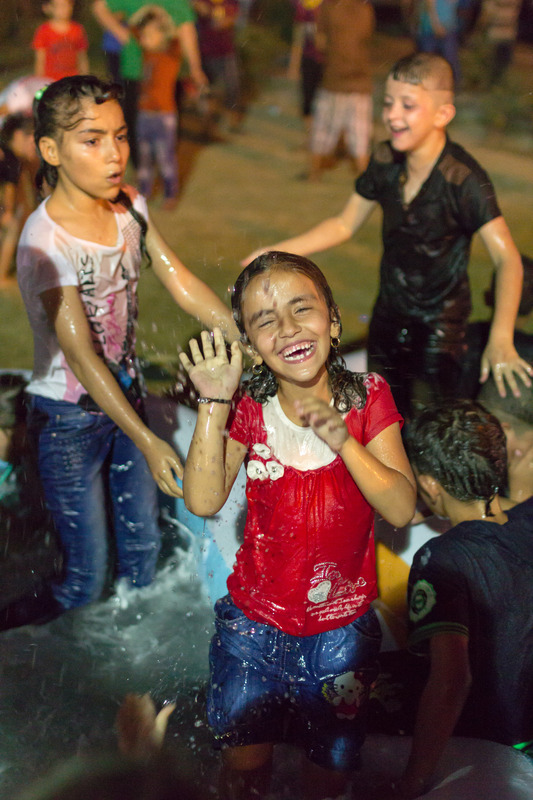 In Iraq, the territorial defeat of ISIS reduced the level of persecution across the country. However, threats from extremists’ groups make it difficult for returning Christians to feel safe and secure from acts of Christian persecution. In fact, the number of Christians killed during the reporting period slightly increased, and Christians continue to be physically or mentally harmed, threatened and harassed. This is especially true for Christians from Muslim backgrounds. The Assyrian Church of the East, the Syrian Orthodox Church, the Syrian Catholic Church, the Chaldean Catholic Church and the Armenian Orthodox Church are all seriously affected by persecution in Iraq, especially from Islamic extremist movements and non-Christian leaders. They also face discrimination from government authorities. In central and southern Iraq, Christians often do not publicly display Christian symbols, such as a cross, as this can lead to harassment or discrimination at checkpoints, universities, government buildings and in workplaces. Even Christians in the Iraqi Kurdish Region (IKR) have reportedly removed the cross from their cars to avoid unwanted attention. Christians with a Muslim background experience most pressure from extended family and often keep their faith a secret to avoid threats from family members, clan leaders and the society around them. Converts to Christianity from Islam risk losing their inheritance rights and the right or means to marry. Openly leaving Islam leads to difficult situations throughout the country. A family of three Christians (a doctor, his wife and mother) were stabbed to death in a robbery attack in their home in Baghdad on March 8, 2018. A convert to Christianity was killed by his father-in-law after he became aware of his conversion in September 2018. Over a dozen Christians were arrested and detained while evangelizing. For security reasons, we can give no further details. 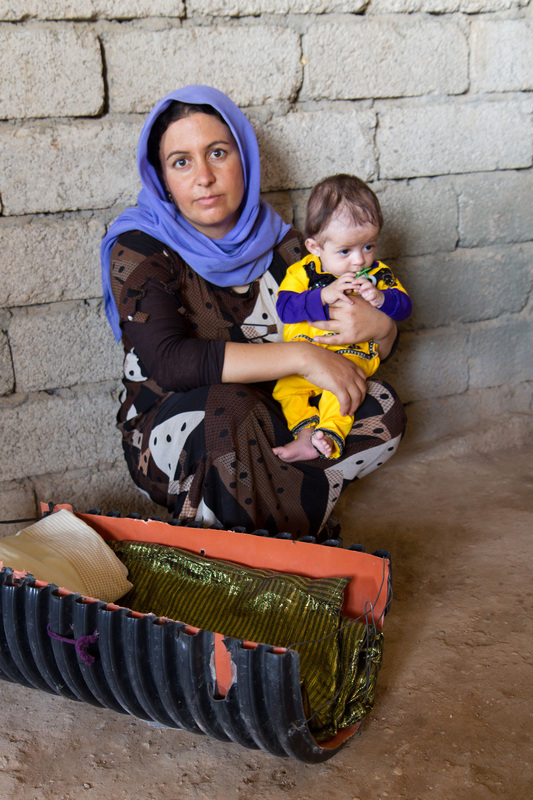 Approximately 48 Christians, many of them women from Qaraqosh, are still missing, kidnapped by Islamic State militants. Only 12 returned. Christian women in Qaraqosh were sexually harassed and assaulted by Shia militias based in the area after the town was liberated. Pray for the next generation of Christians in Iraq to find hope and security to remain in their country as slat and light. 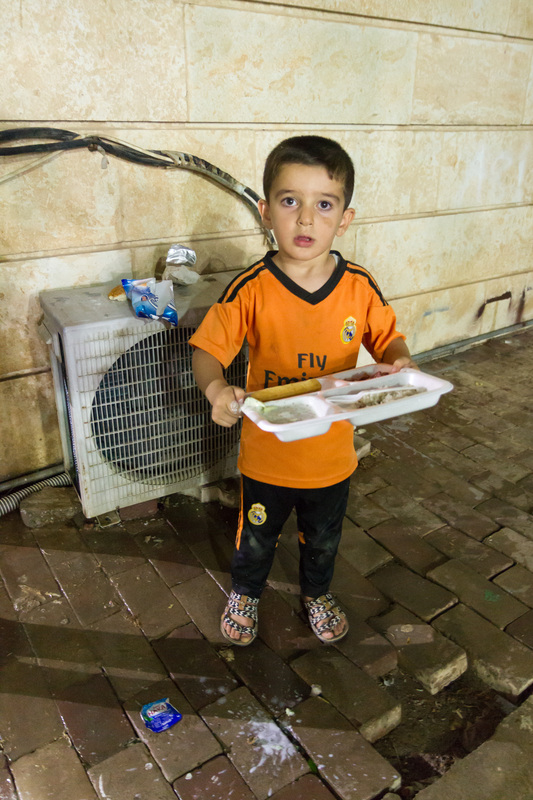 Pray that the international community, along with the Iraqi governments, would identify and equip religious leaders and faith-based organizations to play a constructive and central role in reconciling and rebuilding Iraqi society. 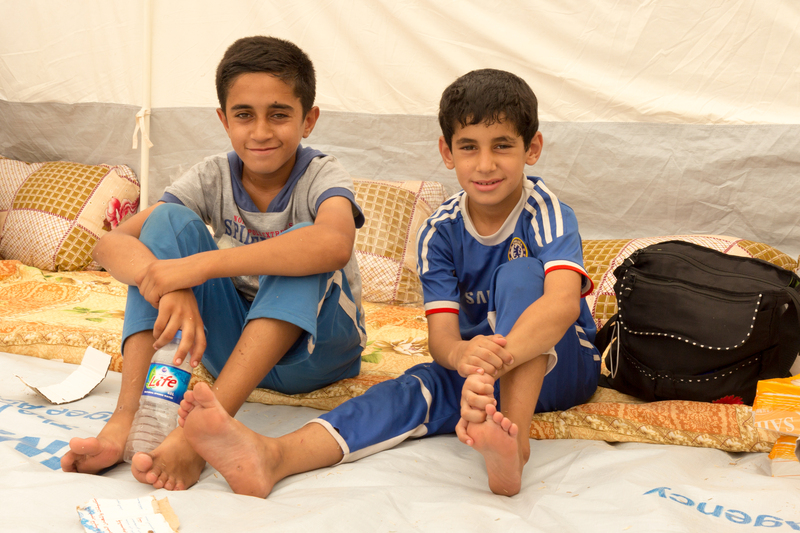 Thank God for the many Internally Displaced Persons (IDPs) who have been able to return to their villages and rebuild their homes in the Nineveh Plain. 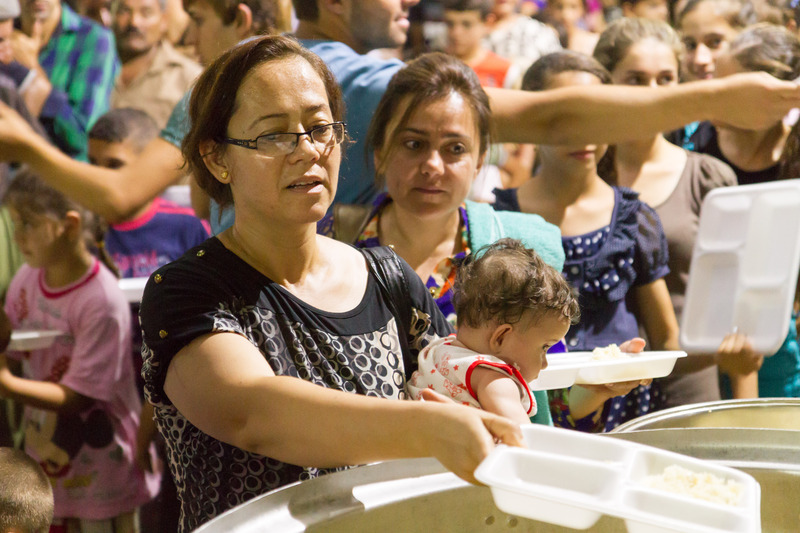 Pray for priests and pastors ministering in Iraq, that they might be living examples of Christ’s presence. 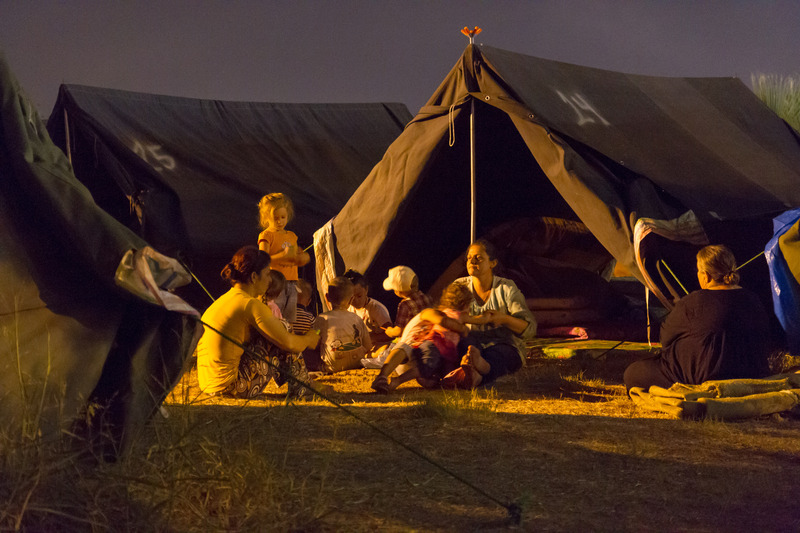 Pray that the EU and Iraqi government would ensure that the humanitarian law and refugee law instruments mainstreamed in the EU-Iraq Partnership Cooperation Agreement are fully implemented in refugee and IDP policies.